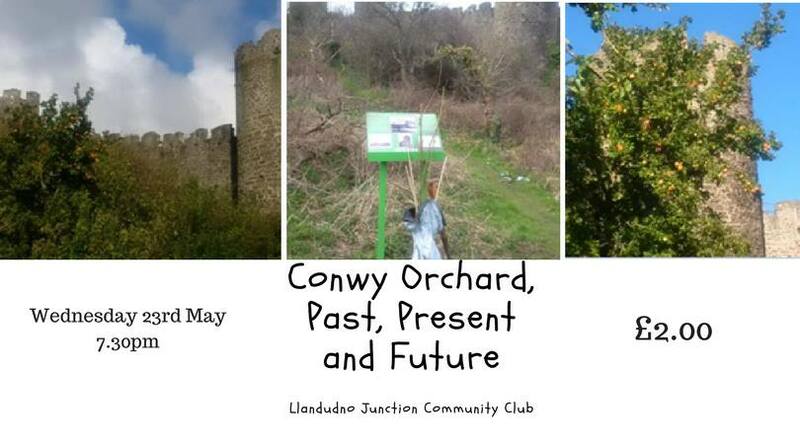 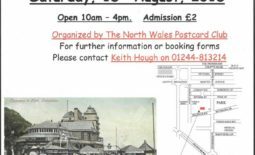 A talk by Emma Leighton-Jones and Morwenna Spear who are Committee Members of Conwy Orchard Community Group. The group seeks to prune and maintain the trees in this old orchard, balancing wildlife, sustainability and recreation space. 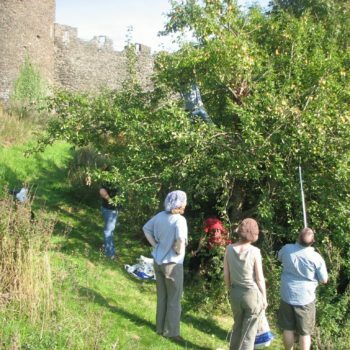 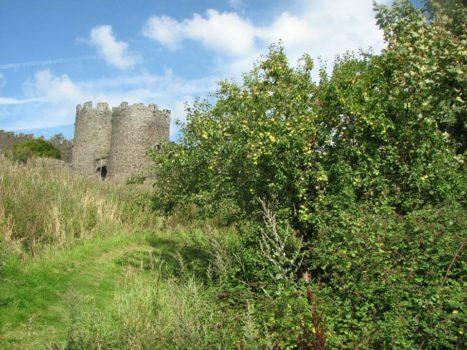 The site has a fascinating history, leading up to the recent work by the community group to restore the orchard and plant new trees. 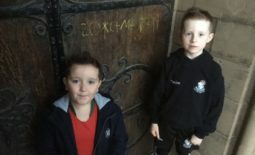 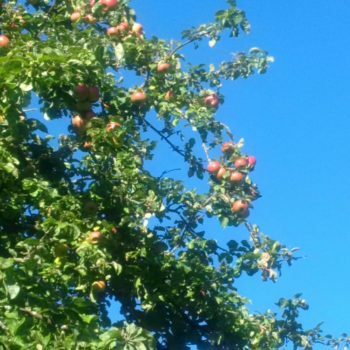 Come and hear and about activities at the orchard and hopes for the future, as well as learning about the heritage apple varieties at the orchard and how they are cared for. 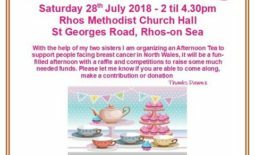 So come along on Wednesday and find out more and help raise funds for the Trakz Busking Festival – a street festival based in Llandudno Junction which brings together community, business and the railway in a fun, family-friendly day.